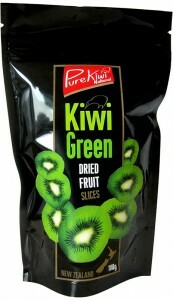 Pure Kiwi are delighted to add these bursts of fruit flavour to our range. Dried Fruit is great because it’s a more concentrated source of nutrients than fresh fruit because the drying process locks-in the goodness and is high in antioxidants. Though the fruit is dried, there is still much goodness to be found within it. It provides a great energy source and contains significant amounts of potassium, magnesium and dietary fibre and of course Vitamin C. They also make a gentle laxative. 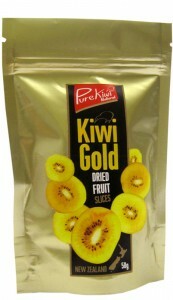 Fruity Bursts of flavour, energy and health.